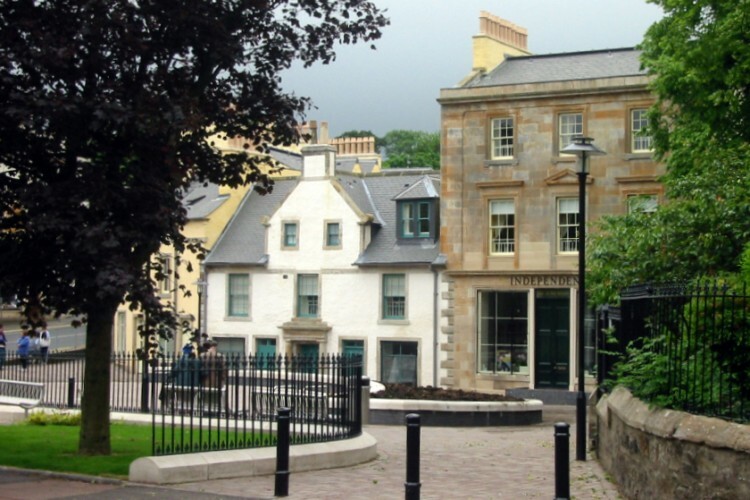 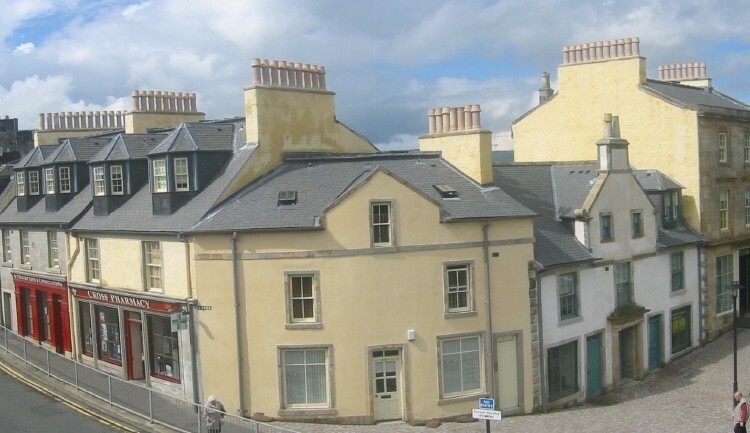 The Beith Townscape Heritage Initiative restored historical buildings at the Cross, which were of historic significance but in an extremely poor and dangerous state of repair. 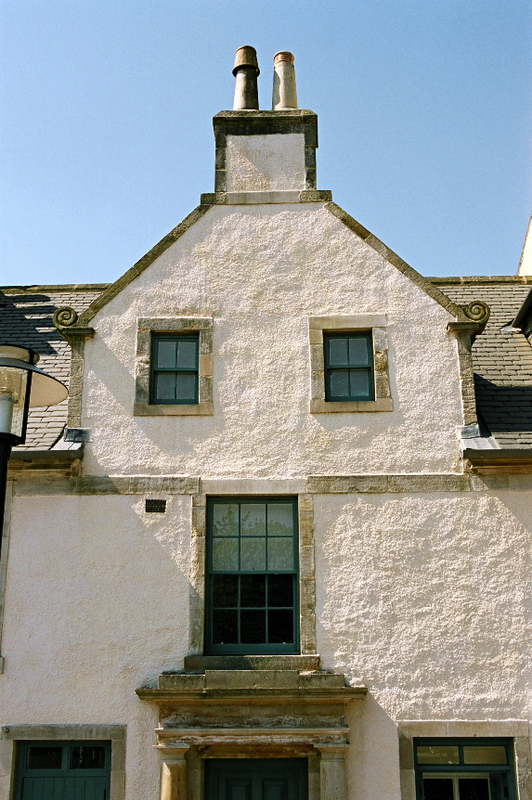 The project has received several awards: Glasgow Institute of Architects Design Commendation, Royal Institute of Chartered Surveyors Scotland Regeneration Award (best project in Scotland), and BURA British Urban Regeneration Award for Best Practice in Regeneration (one of 5 UK awards and only winner in Scotland). 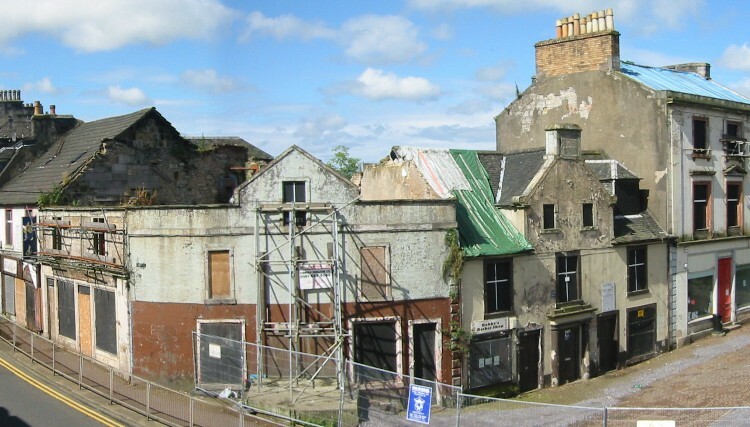 The multi-agency client body included Historic Scotland, Heritage Lottery Fund, Communities Scotland, Scottish Enterprise Ayrshire, North Ayrshire Council, St Vincent Crescent Preservation Trust and Beith Community Council.